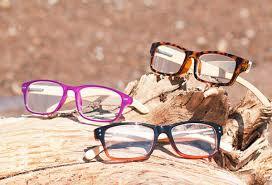 The fall collection of Peepers reading glasses have just arrived at Strands Salon and Spa. These stylish, funky and colourful “cheaters” make wearing glasses FUN! Worn by many Hollywood celebrities and found consistently on Oprah’s O List. When you wear a pair of Peepers make a statement and see for yourself!